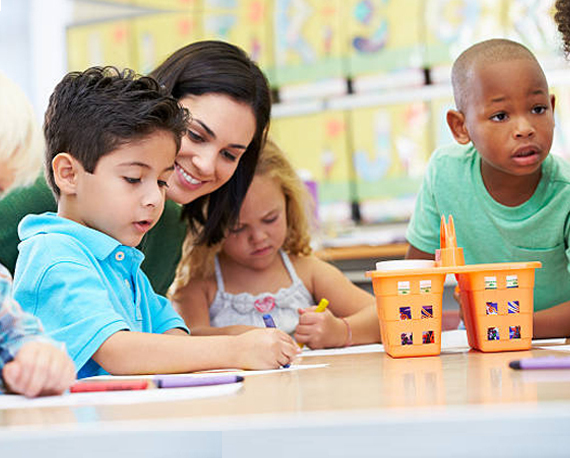 Anaheim Montessori Academy is a national system of accredited private preschools that provides a premier early education and child care experience for children and families. Our Owners, Leadership Teams and School Staff partner with parents to help build the right foundation for future learning and in life. Montessori Unlimited represents the largest network of authentic Montessori schools in the United States. What makes our schools authentic? Each school offers traditional, sensory-based Montessori materials, self-directed learning experiences, and trained, MACTE-accredited teachers (Montessori Accreditation Council for Teacher Education) in the Primary classrooms. Discover the unique approach of the authentic Montessori Method. Explore a day in the life of a Montessori student and learn more about the essential elements of an authentic Montessori school experience and environment. We are offering $ 100.00 off for new enrollments . Go to the Contact page and request an appointment. Become acquainted with our school. Receive a personal orientation to the Montessori classroom. Learn if there are current vacancies or a waiting list. Our administrative director meets with you and may meet with your child to determine your child’s readiness. We also want to know what you’re seeking in a school experience, so we can personalize your child’s experience from the very beginning. We consider each child’s admission and placement individually, regardless of race, religion, color, gender, or national origin, and admit each student on a six-week provisional basis. 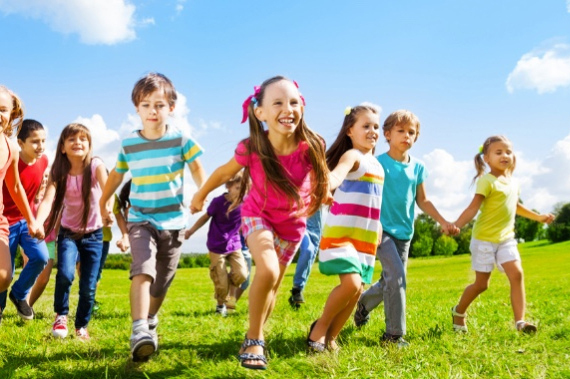 At the end of the six-week period, we discuss your child’s progress and explore next steps. Already visited our school and ready to enroll? All the information you need is in the Montessori Unlimited Enrollment Packet. For your child’s safety, and to comply with state regulations, all enrollment papers and health records must be completed before your child can begin school. Copyright © 2017 Montessori.All Rights Reserved .